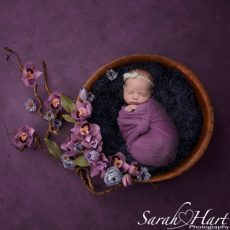 Newborn Photography by Sarah Hart Photography » Win a ballet photo shoot for your little ballerina / ballet dancer! 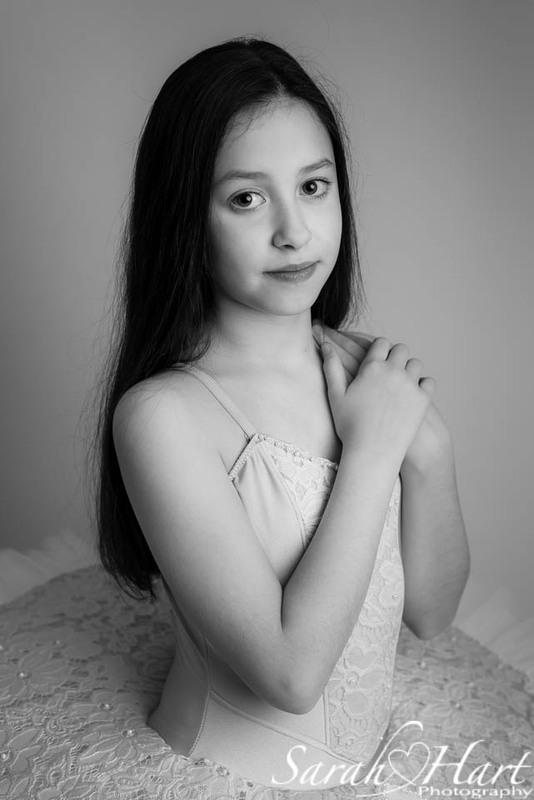 Win a ballet photo shoot for your little ballerina / ballet dancer! On Christmas Eve, I received a little text from my children’s ballet teacher announcing “Belle won the tutu!” ……… much leaping around (from both me and my daughter, Belle) as we logged on to Facebook to see that my daughter’s name had been picked out of the hat for a competition to win a professional tutu. The very lovely Jane Parker, owner of Alphabetty-Designs in Tunbridge Wells, for two years running, has made 99 tutus and decided to give away the 100th tutu to celebrate her success (you can see last year’s lucky winner here). 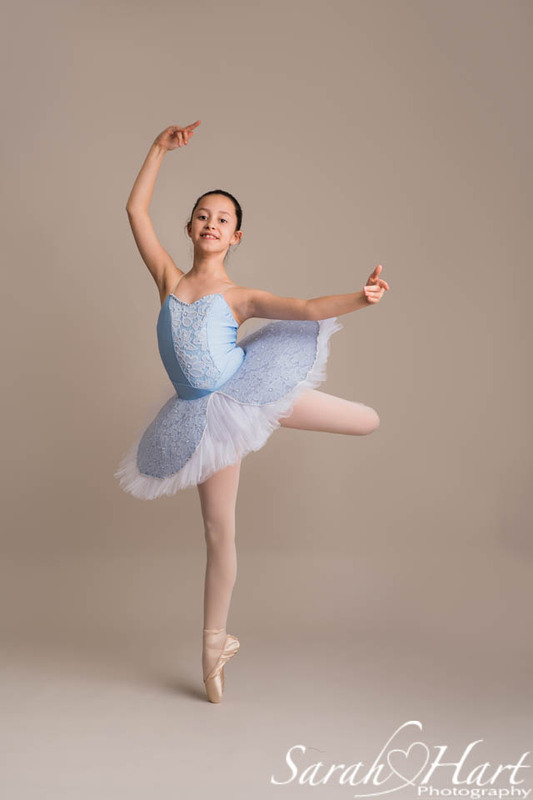 It was such a lovely early Christmas present and Belle was so excited to be able to choose the colour and design of her tutu – she picked out a pale blue bodice with blue lace and pearls. And to say we are thilled with the tutu is an understatement…..and Jane’s kind gesture made me want to pass the kindness on #playitforward #smallripples ………. 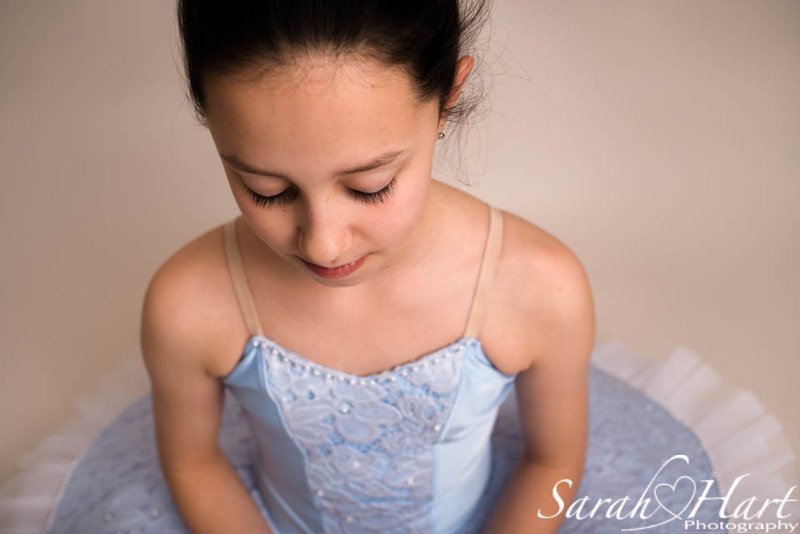 So, Sarah Hart Photography would like to offer out a competition for a free 30 minutes photo session for a little ballerina or ballet dancer (because as a lovely physio/dance teacher friend of mine recently blogged about Boys Do Do Ballet too!) and provide the winning dancer with a set of 10 beautiful portraits. Dancers nominated must be aged between 6-12 year old (my studio isn’t large enough to accept older dancers unfortunately). All you need to do to enter is Like my Facebook page https://www.facebook.com/SarahHartPhotography/, comment on the competition Facebook page pinned to the top of my page with the name and age of the little dancer you’d like to nominate by midnight Friday 9th February 2018. (Likes and shares of the post are also really welcome but not a term of the competition). 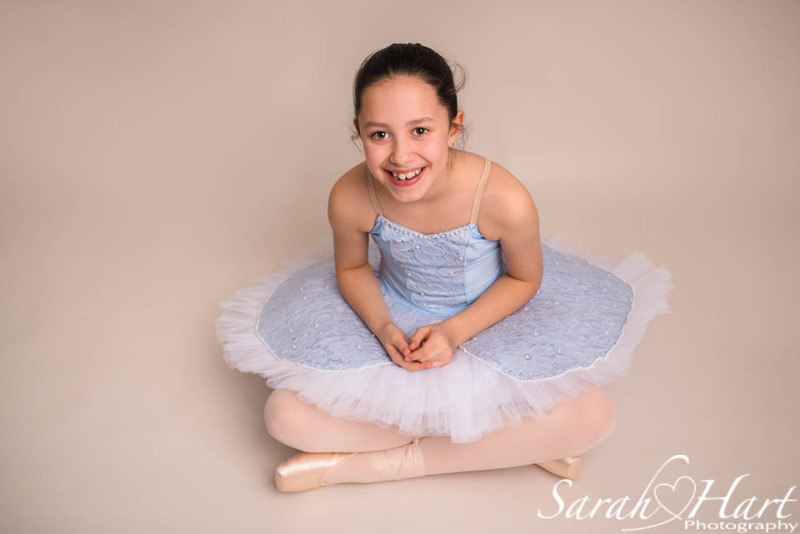 Then on Saturday 10th February a name will be picked at random to invite a little dancer to the Sarah Hart Photography studio for their photo shoot. 2) Entries must be received before 23:59 on Friday 9th February. 3) The winner will be contacted via Facebook messenger and announced on the competition post. 4) The prize winner will need to attend the Sarah Hart Photography studio (in Tonbridge, Kent) by Sunday 8th April 2018. 5) The dancer must bring their own ballet shoes,costume, tutu or outfit (HOWEVER you don’t need to wear a tutu…. a leotard and tights/ballet socks will be fine) – you may also bring along one other dance costume, i.e. modern or tap outfit, should you wish. 6) A parent of the winning dancer will need to sign consent that the images can be used on my website and social media accounts. 7) The prize is a 30 minute studio session and 10 high resolution digital images sent via email as jpeg downloads. And here is my daughter’s beautiful tutu…. all ready for it’s first outing at the Royal Tunbridge Wells Dance Festival this February half term! ***UPDATE**** Thanks for all the entries. The winner has been chosen and has now come for her photo shoot – you can view her images HERE.